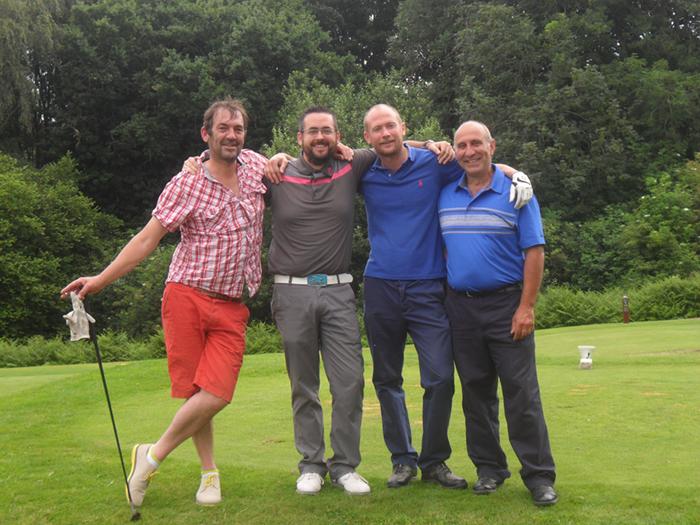 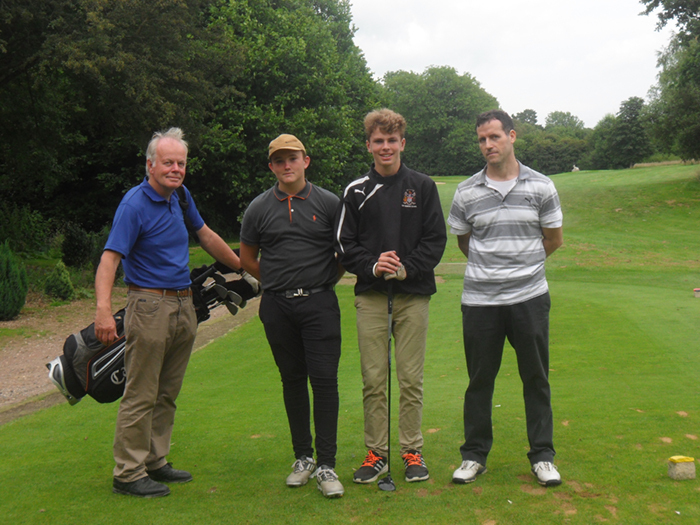 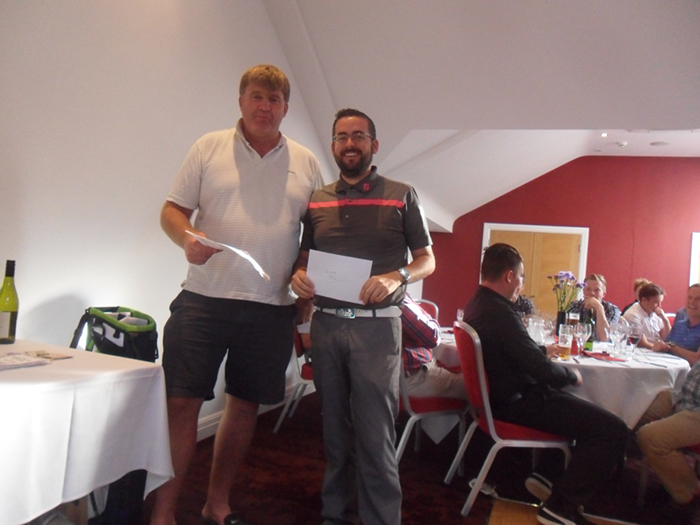 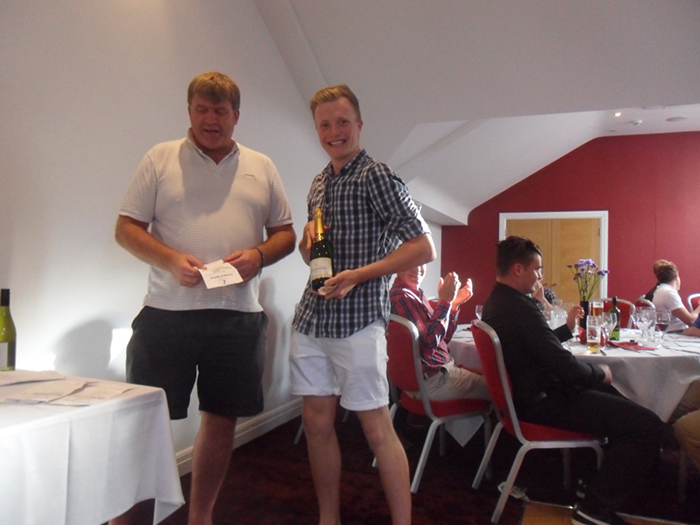 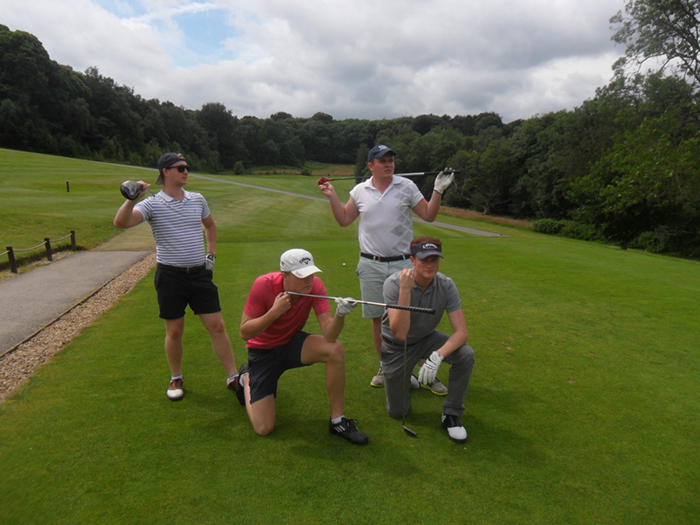 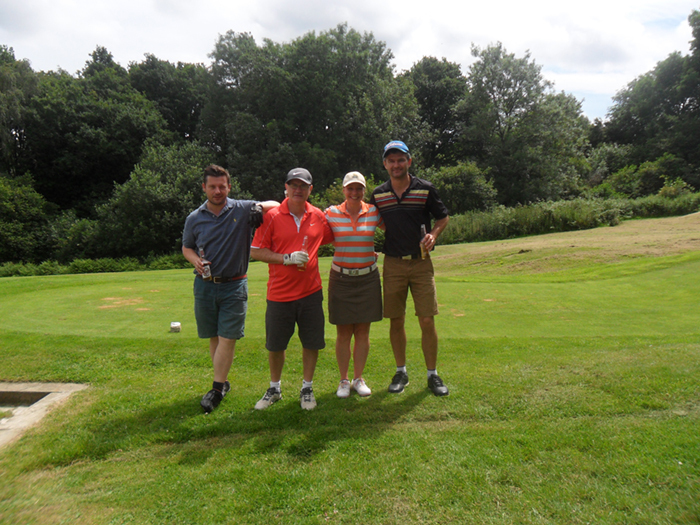 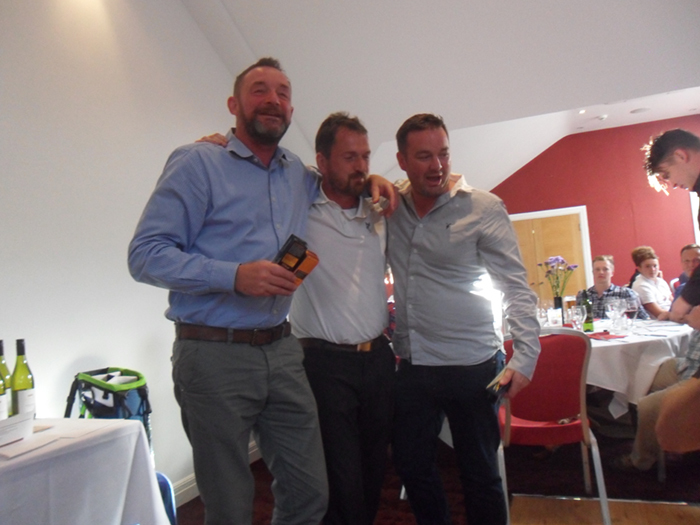 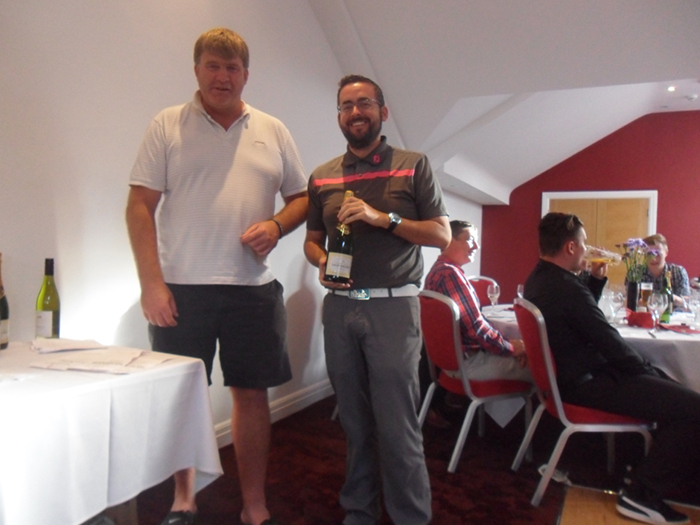 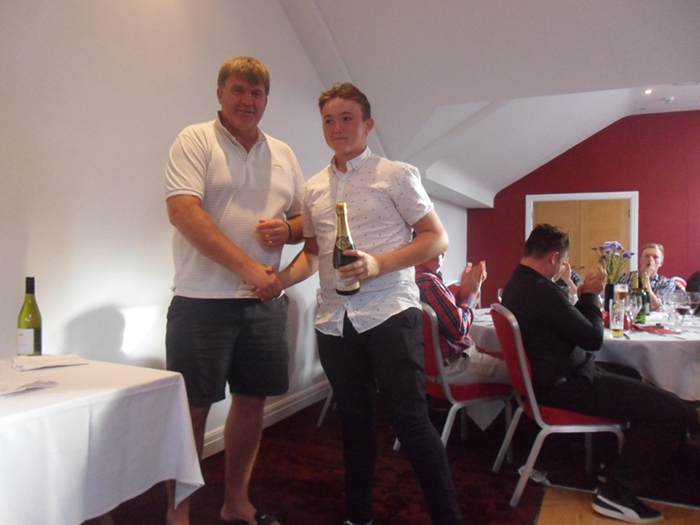 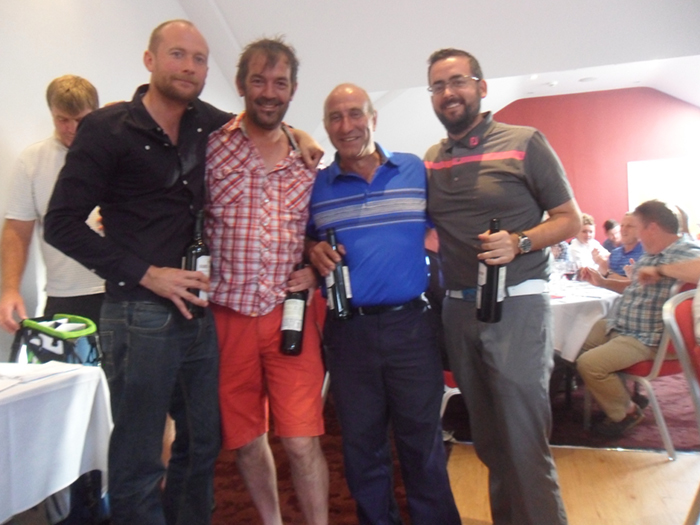 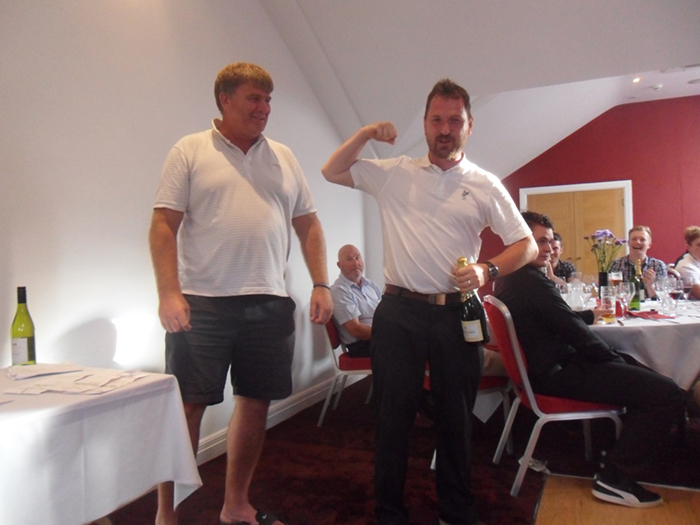 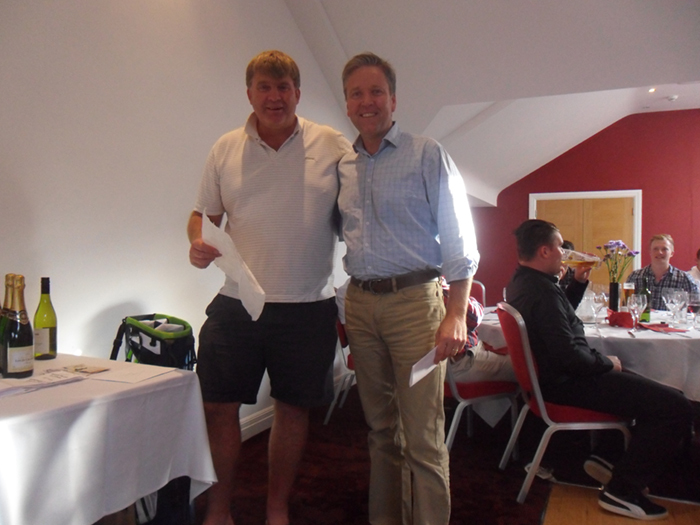 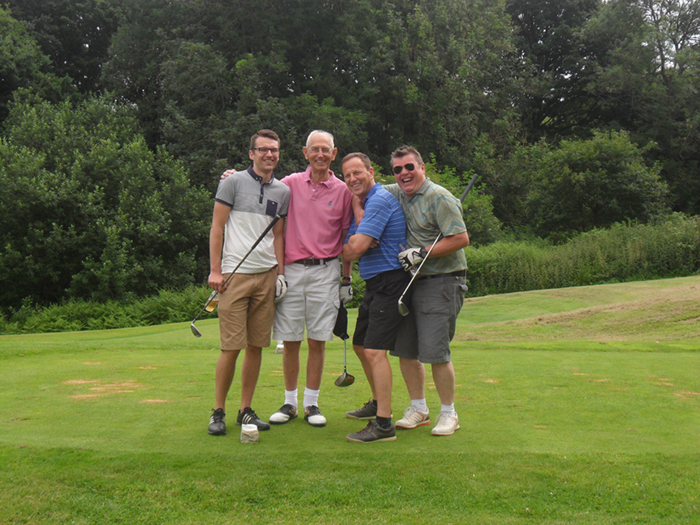 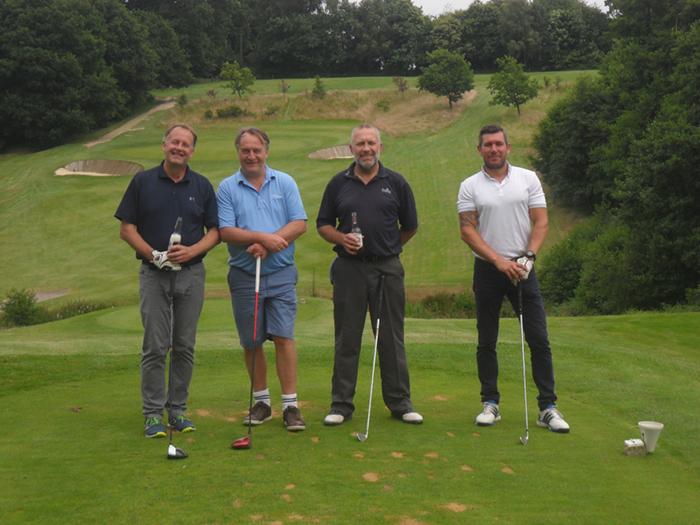 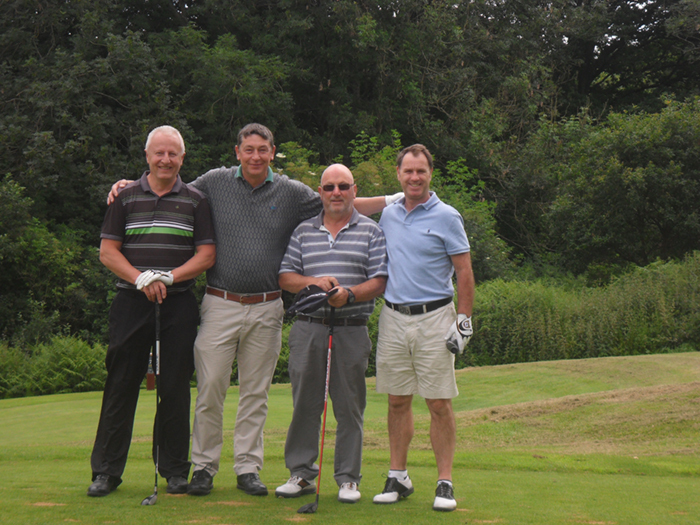 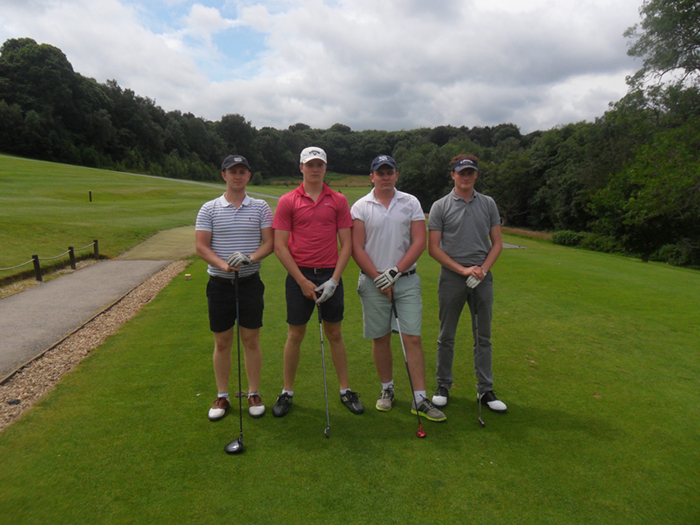 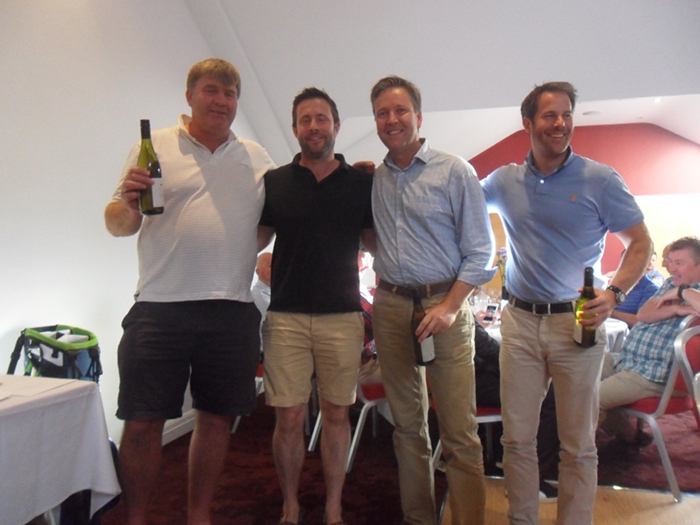 The Golf Day, recently held at Sweetwoods Park on Friday the 8th of July, was a huge success. 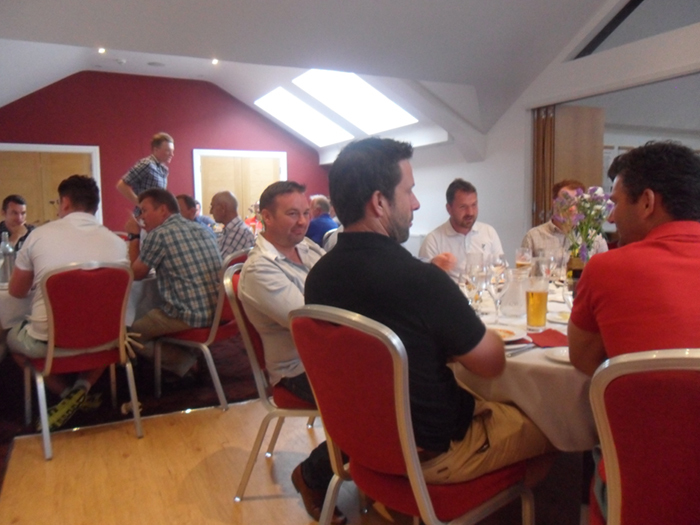 A big thankyou to all those who supported the day which raised a substantial amount towards the Cricket Clubs fundraising campaign. 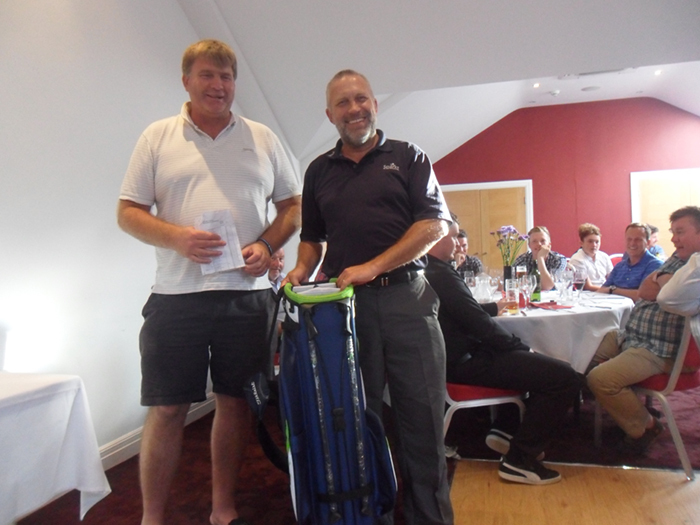 Well done to Rodger Poulsom and Chris Wallington for arranging a well organised day with fantastic prizes including the raffle. 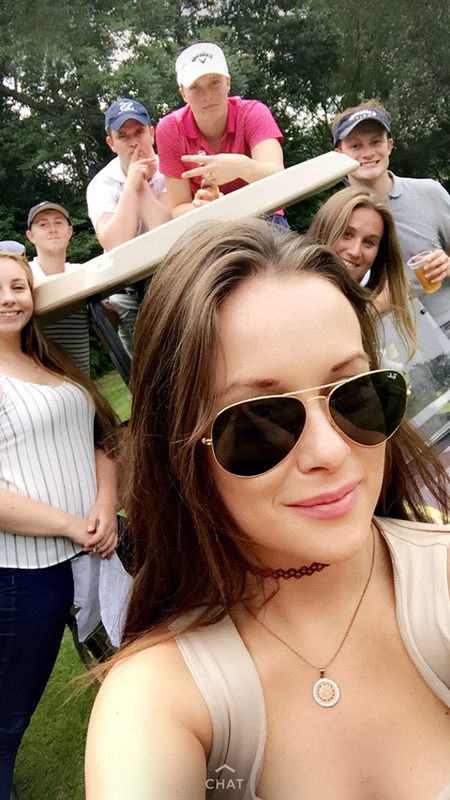 Also thanks to the drinks maidens, Katie, Kirsten and Becky keeping the golfers well saturated on the 7th and 15th tees.